Say Hello to gorgeous little Lilith. 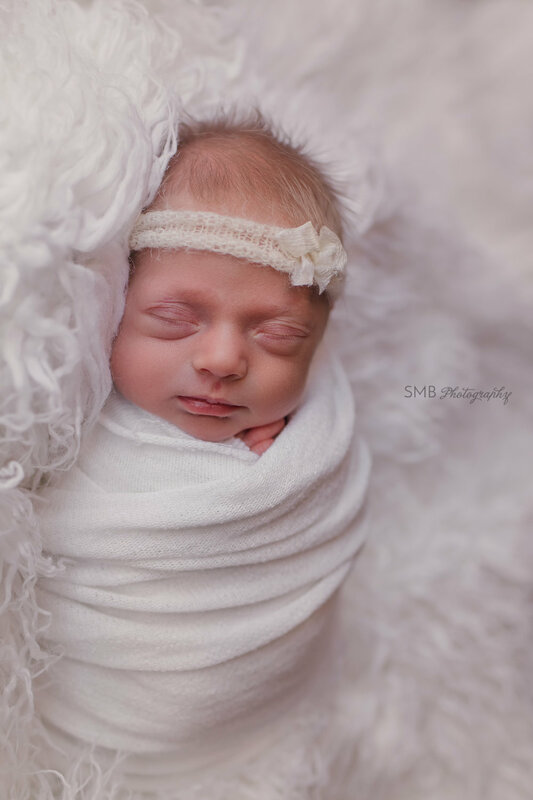 She was a newborn photographer's dream baby, also known in the photography world as a unicorn baby. She slept the entire time, didn't cry, and smiled for the camera. 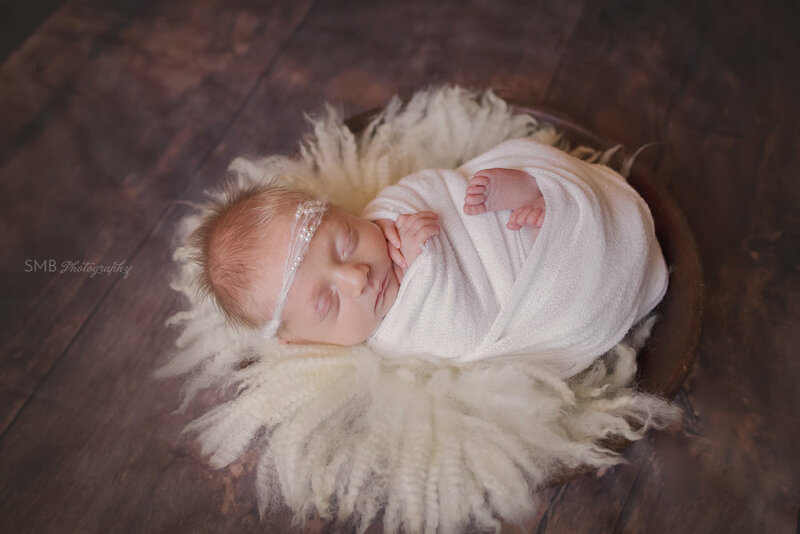 There are so many reasons I love doing newborn mini sessions. Since baby is wrapped the entire session, they tend to be happy and sleep better. Newborn mini sessions are also great for me because there's no chance I'll get pooped on, which happens way more than you might think. They're also much faster than a full newborn session, at right around 2 hours instead of the usual 3-4. 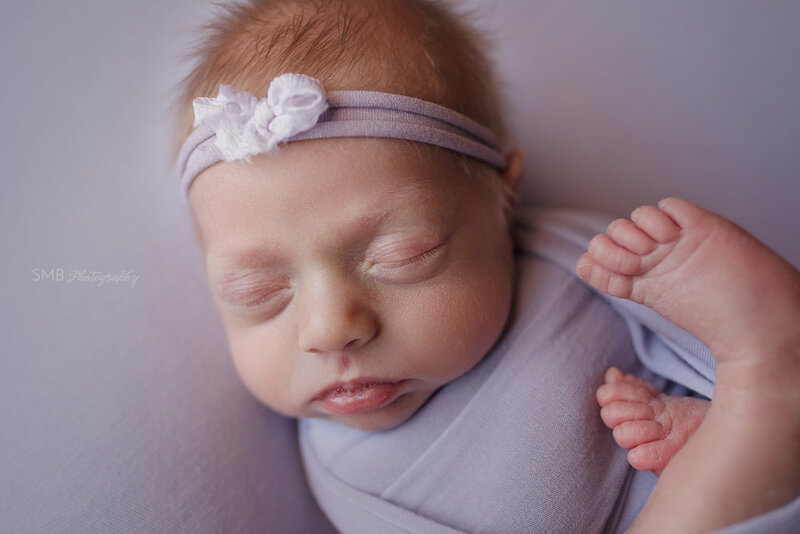 If you're on the fence about hiring a newborn photographer, maybe you really want to document this time but just aren't sure about the cost or the time, a newborn mini session is a great alternative to a full session. Say Hello to beautiful little Magdalen (Isn't her name awesome?!?) She was such a gorgeous girl! She wasn't exactly in the mood to have her pictures done on the morning of our session, but sometimes that's just the way it goes. At a newborn session, baby is running the show, and sometimes that means that no amount of cuddling/nursing/soothing in the world is gonna make them fall asleep. But as you can see whether she was sleeping or wide awake we got some gorgeous images for Mom and Dad. Oh Miss M....What a cutie, and a perfect little baby to get back into the swing of things after enjoying summer vacation with my own kiddo. Miss M was what any newborn photographer would call a "dream baby", she slept the whole session, is as cute as they come, and didn't poop on me. I had such a hard time narrowing down my favorites from her gallery to blog; every image was adorable. I honestly have a hard time narrowing down images to edit after every single newborn session. I take several of each pose, and oftentimes babies change their expressions while I'm snapping away. While the expressions may not have an immediate impact on the choices I make, I know that a Mama may see a familiar smirk or eyebrow furrow, the things that show their babies personality. 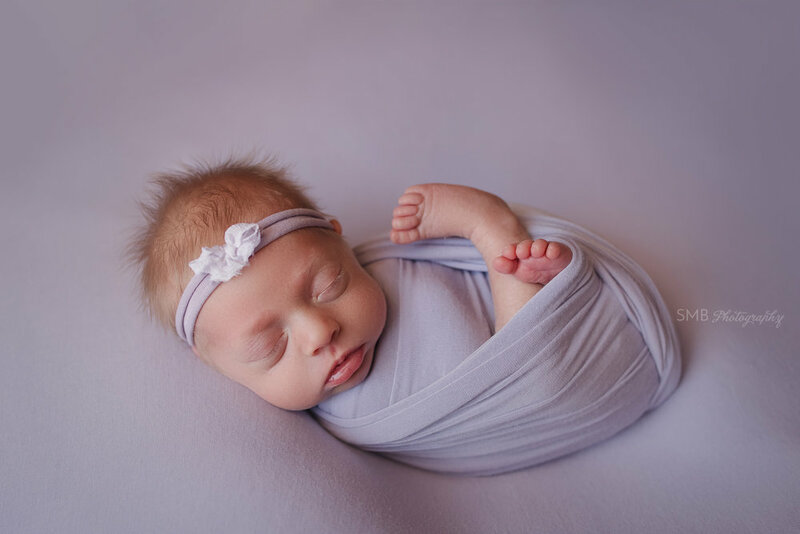 I try to include as many of those kinds of images in my client's galleries, whether the image seems too similar to another to a photographer like myself, I know my client's may see their new babies personalities showing through. This is the super handsome Mr. J. He was such an angel for our newborn session. He slept like a log, and didn't mind me moving him around one bit. Big Congratulations to Mom and Dad on their beautiful baby boy!